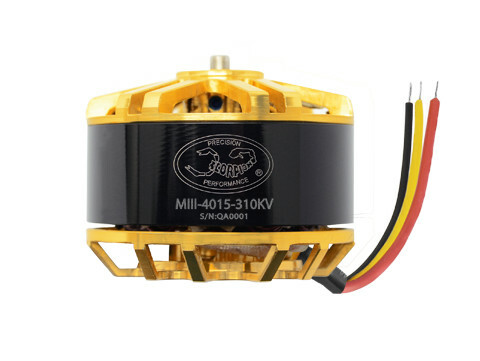 This motor specially made for multi-copter. excellent efficiency and higher power than any competition, perfectly balanced rotor. 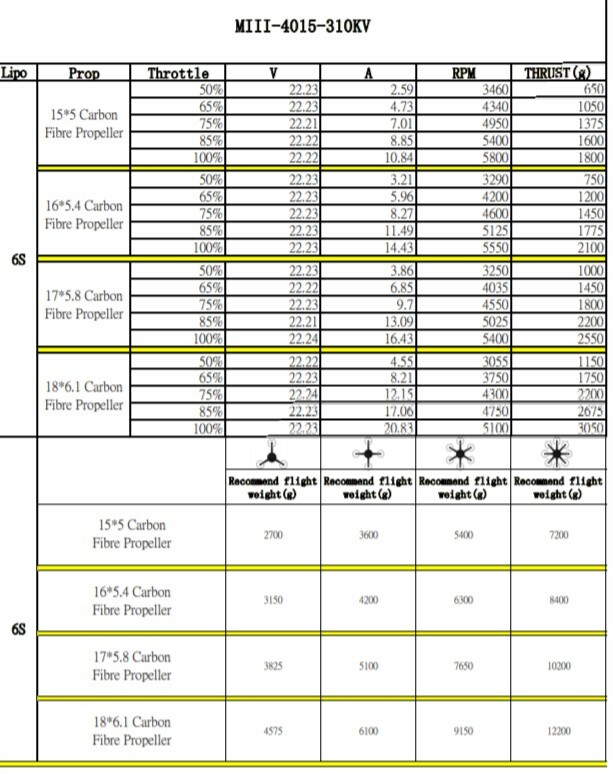 It suitable for two types of propeller which has space 12mm screw hole and 6mm & 8mm inner diameter.